On air at CBC-Radio, 2011. Mystery, intrigue and confounding puzzles are the lifeblood of any investigative journalist. As an award-winning journalist (with an advanced degree in theoretical physics), Sheilla has developed a fine appreciation for the very human drama underpinning the machinations of mystery, science and politics. Sheilla was named a Senior Fellow with the Frontier Centre for Public Policy in 2018, where she is leading the Treaty Annuity/Individual Empowerment Initiative. She has been observing and writing about Indigenous political issues since the early 1990s. Sheilla served as facilitator for the Treaty Annuity Working Group (TAWG), a special committee of the Social Planning Council of Winnipeg formed in 2002 to examine modernizing treaty annuities as a mechanism for empowering First Nations individuals and families. 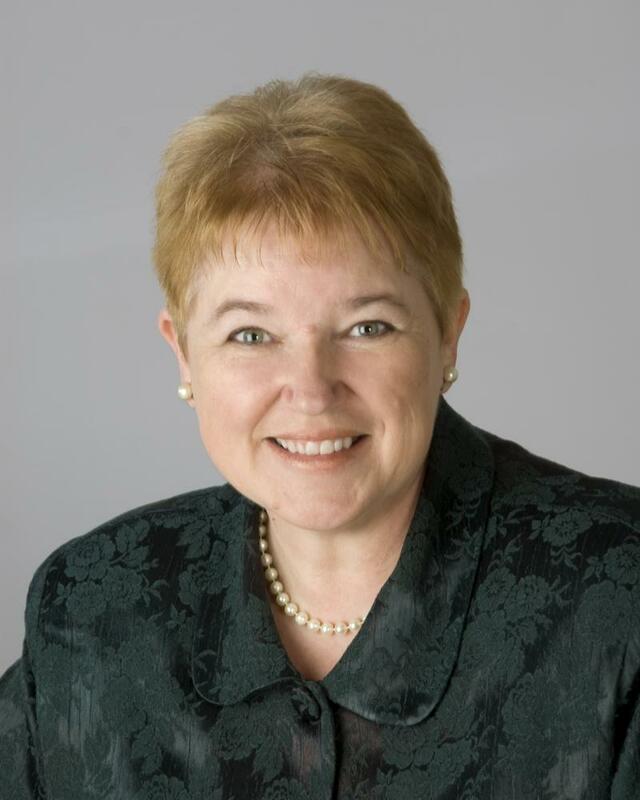 Sheilla authored the 2004 TAWG report on the results of the national conference hosted by TAWG in 2003, “Modernizing Treaty Annuities: Implications and Consequences”. Sheilla got a lively introduction to Indigenous politics while writing Canada’s first book on Métis politics, Rotten to the Core: The politics of the Manitoba Métis Federation (101060, an imprint of J. Gordon Shillingford Publishing, Winnipeg, 1995). In 1998-2000, Sheilla served as researcher/editor for Jean Allard’s “Big Bear’s Treaty: The Road to Freedom”, published in 2002 in the policy journal Inroads. Sheilla knew she was going to be a writer from the time she was eleven years old. So far, she’s written three books, a half-dozen documentaries (including “Infinite Possibilities: The Science of Parallel Universes”, Ideas, CBC Radio, 2002), about thirty book reviews on science and politics (mostly for The Globe and Mail, Literary Review of Canada and Winnipeg Free Press), and well over a thousand news stories. Born in the Salvation Army’s Grace Hospital on Preston Avenue in Winnipeg in 1954, Sheilla is the third oldest of eight children, and grew up on the Jones family farm near the little village of Warren, Manitoba. It sits on the largest stretch of flat terrain on the planet (the sedimentary basin of glacial Lake Agassiz), where her older brother continues to run the farm. And yes, if the family dog had decided to run away, it would have taken three days before he disappeared. Sheilla got distracted from writing by marrying just after high school graduation and ended up farming. But after a while, the novelty of driving a tractor, hauling wheat to the elevator and shovelling out grain bins wore thin, even as the calluses on her hands grew thicker. One of the few opportunities for a writer in a small prairie community is the local weekly newspaper. So Sheilla (as Sheila Morrison) started freelancing for The Stonewall Argus and Teulon Times, a scrappy little independent newspaper at that time. She spent so much time hanging around the newspaper office that the staff joked that someday, Sheilla would appear on the payroll but nobody would remember actually hiring her. She did get hired as a reporter, and worked her way up to the position of editor, earning a raft of provincial and national awards for herself and for The Argus along the way. In 1992, she and Argus colleague Kelly Langevin were nominated for Outstanding Investigative Journalist of the Year by the Canadian Association of Journalists. It’s Sheilla’s favourite award that she didn’t win. Not long into her journalism career, Sheilla was in demand as a “voice” on political issues, neatly filling a demographic niche: female, Western and rural. 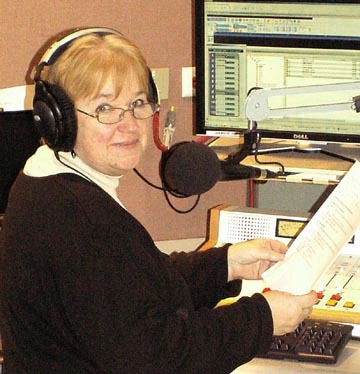 She started her years as commentator in 1987 with an “appearance” on CBC-Radio’s national news program As It Happens. After that, Sheilla provided her insights into regional issues for a variety of radio and television programs, and became a regular “talking head” for Canada Live on CBC-TV’s Newsworld. She even found time to host a daily agricultural news segment for Global TV. Sheilla was recruited to CBC-Radio in Winnipeg as a reporter and a news editor (as Sheila Jones Morrison). She took a three-month break from the newsroom in 1994 to write her first book, Rotten to the Core: The Politics of the Manitoba Métis Federation (101060, an imprint of J. Gordon Shillingford Publishing, 1995). This first investigative examination of the origin and management of Canada’s Métis political organizations was a controversial book. There were long line-ups at some Winnipeg bookstores the morning the book went on sale. While Sheilla was writing and producing newscasts and documentaries for CBC-Radio, her curiosity was piqued by quantum physics and its many strange paradoxes. But she figured she needed to study quantum physics if she wanted to figure out why leading physicists could declare that “nobody really understands quantum physics”. Sheilla graduated from the University of Alberta in 2004 with an MSc in Physics, studying with cosmologist Don Page, a long-time friend and colleague of Stephen Hawking. She was also awarded a scholarship by the University of Cambridge, UK to study at the Institute of Astronomy. Her adventures in physics saw her rubbing shoulders with Nobel laureates, examining Hubble Space Telescope images, co-chairing an international physics conference in Mexico, and sharing more than a few pints with physicists and physics students from around the world. But she was still trying to answer the puzzle about why nobody understands quantum physics, so she sat down and wrote The Quantum Ten: A Story of Passion, Tragedy, Ambition and Science (Thomas Allen Publishers, Toronto; Oxford University Press, New York, 2008). It is an exploration of the relationships between the ten key figures who were sometimes competing and sometimes collaborating on building a new science. But they were dispersed by the political turmoil in Germany preceding the Second World War, and they were never able to regroup to finish it properly. In the summer of 2011, Sheilla returned to the CBC-Radio newsroom for stint as a desk editor and news presenter. In 2012, she joined forces with Dr. Alexander Unzicker of Munich to rewrite his award-winning German book on the many troubles facing physics for a popular science audience. Bankrupting Physics: How today’s top scientists are gambling away their scientific credibility (Palgrave Macmillan, 2013) was released the following year. In 2008, Sheilla married one of Canada’s experts on Ice Age mammoths, Dr. James A. Burns, Curator Emeritus, Royal Alberta Museum. It turned out that they both had unpublished manuscripts for novels—along with the requisite rejection letters—languishing in the bottom drawer of their respective desks. Since they are both murder mystery aficionados, they toyed with the idea of a collaborative novel. In the fall of 2012, inspiration struck when Jim discovered his great-great grandmother had been the first matron of the Salvation Army Rescue Home for fallen women in 1896 Helena, Montana. The stories of her adventures and the intrigues of that era triggered an outpouring of plotlines and themes, and before long, they had the “Blood & Fire” mystery series taking shape before their eyes. They haven’t yet figured out how to work tractors, quantum physics or mammoths into their plots, but that’s all part of the pleasure of creative writing.